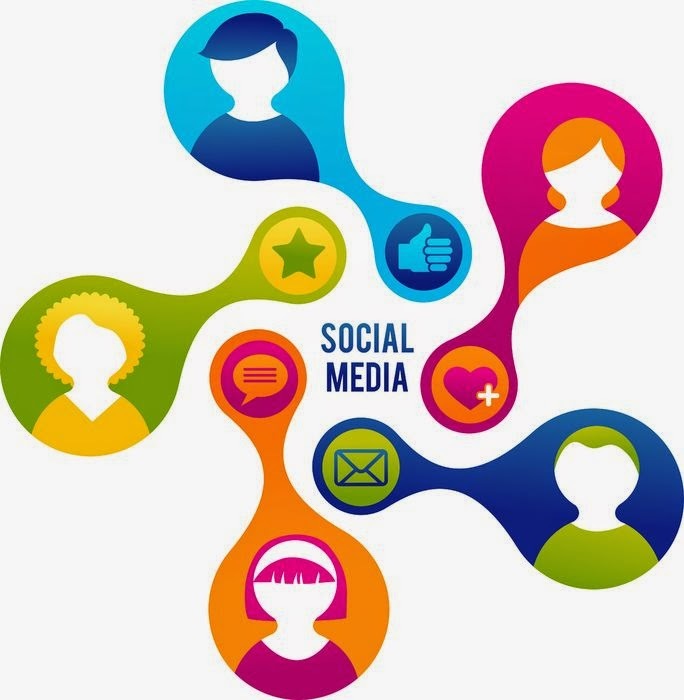 The world of social media is undoubtedly playing an influential role in business transactions. Many companies are implementing social media into their brand strategy, customer feedback and online reputation management. Known as Social CRM, this aspect of sales management is an important part of increasing customer loyalty and satisfaction. Be strategic in your choice. Before making an investment in a Social CRM solution, take time to define goals and objectives for what the CRM tool should accomplish. You may be trying to drive sales or strengthen a brand message, among other objectives, but take time to refine those goals. Choose a vendor after you define your needs. Many companies choose software and then try to get it to meet their objectives. Instead, make sure your goals are clearly defined and then choose a Social CRM solution that will best serve your company. Assign responsibility. Your company should have a point person or team for all Social CRM interactions. Some companies centralize their social media with one contact, while others may want each regional manager, for instance, to handle the social media for their area. Find out who your targets are. You can identify those with a large following on social media or influencers and find ways to reach out to build relationships. You may find that there are opportunities to drive sales through these relationships on Social CRM. Haunt Social CRM. To optimize your use of Social CRM you should monitor and seek to improve the response time on social media. If a contact is commenting or asking questions, there should be a quick response by your company. You can also set up key word alerts so that your employees can jump in on conversations about your industry happening on social media. Manage your online reputation. Social CRM can be used to gather review information to determine how your company’s reputation is faring in the social media realm. Social CRM tools can help your company conduct surveys and measure reactions to new services or products. Link Social CRM with other CRM tools. Whether you have separate software for Social CRM and other CRM or have it all in one aggregate system, you will want to link the activities. This will help you identify trends in customer satisfaction, key words used associated with your company and other important information. Use your information to detect trends and offer feedback. Social CRM can help your company identify where you excel and where you may need to implement training to maintain high standards for your customers. Front Row Solutions offers mobile app Social CRM tools to help your company optimize your connection with social media. Using the technology we offer, you can maximize your sales and manage your brand strategy with the most up-to-date social behaviors driving customer decisions.